One Path For Me: Beau Navire / Republic of Dreams - Split 7"
Beau Navire / Republic of Dreams - Split 7"
Thanks to Petr for sending this over! I've been seeing these two band's names get thrown around quite a bit lately, but until now have never had a chance to check them out. This is a first for me. 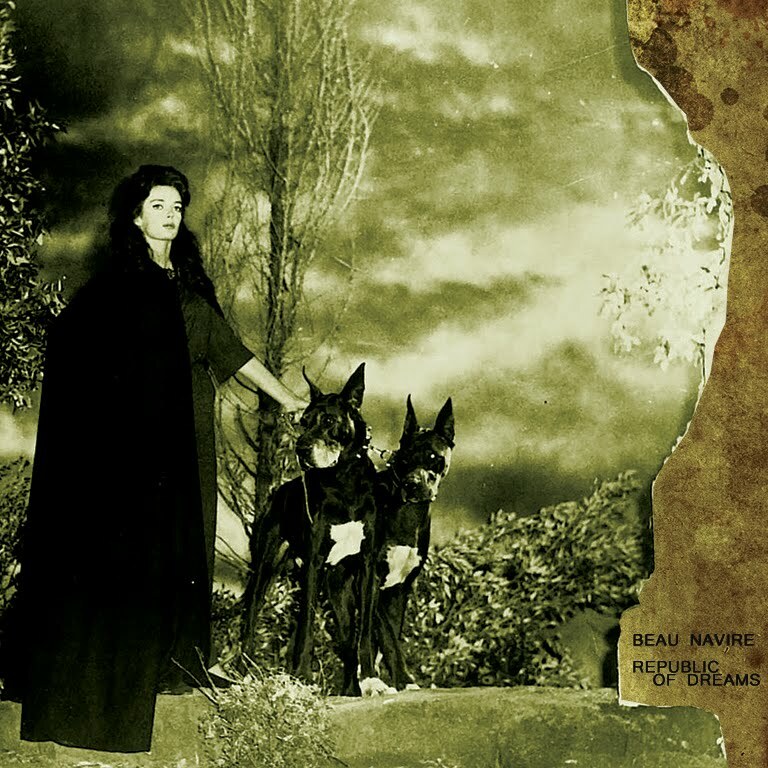 Beau Navire is from Oakland, California and play a bright sounding take on the "screamo" genre which has a good attention to noodly guitar and melody. There's some great transitions in here that take the more chaotic parts and land them into some mid tempo driving beats. The band can take things down a notch (see various parts of "ghostlike") and show some execution and attention to more of drawn out sound. All in all, I can't find too much to be upset about here. Definitely interested to check out a bit more from this band. Republic of Dreams is a band spread out over Poland and Germany. I would imagine this would hinder the band's activity but has not put a stop to their determination in keeping the band producing solid material. With some extremely fast and relentless drum work, these songs hit very hard. There's a great balance of bright guitar combined with some crushing bass tone. The vocals have a great scream to them and are mixed just beneath the music. Republic of Dreams mainly jumps between very discordant to some sadder melodies. There's nice dynamics though, even though the band seems to favor the more hyperactive and chaotic end of things. The urgent close to the record on "A Refuge Becoming a Utopia" featuring some blast beats that create a great amount of tension. It left me excited to hear more.